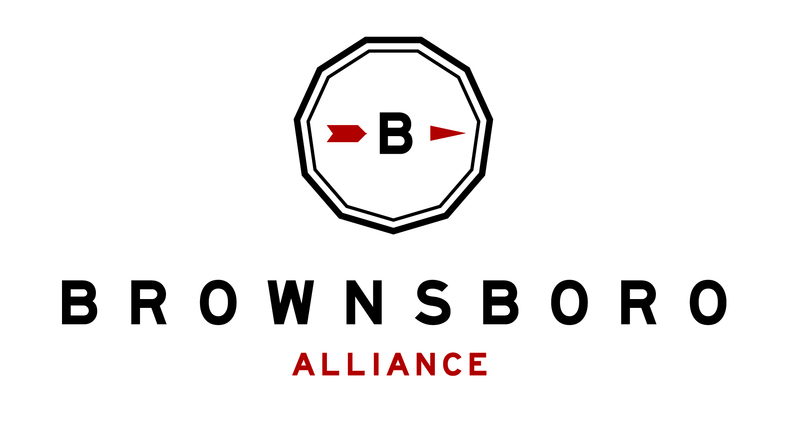 BA is one of more than 100 local vendors and organizations that will be represented at Oldham County Day 2014. View the day’s Calendar of Events for event times and surrounding activities for children, music lovers, and parade-goers. For more information about Oldham County Day, please visit http://oldhamcountyday.org/ or Oldham County Day on Facebook.